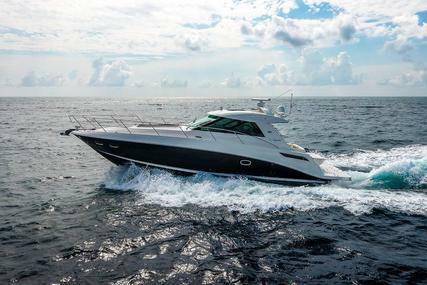 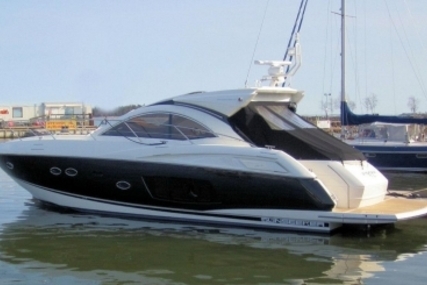 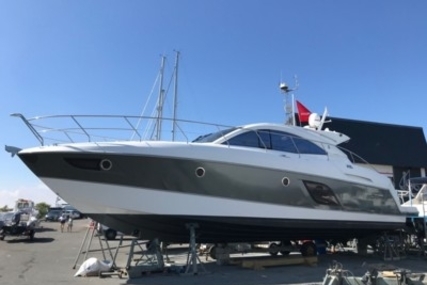 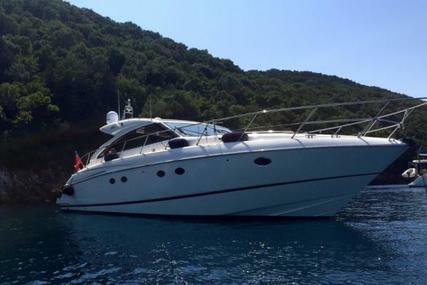 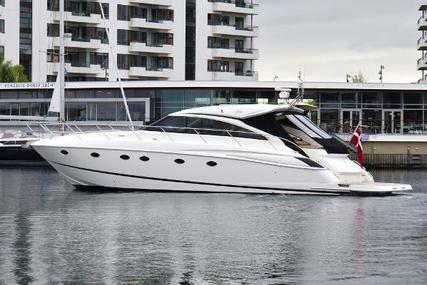 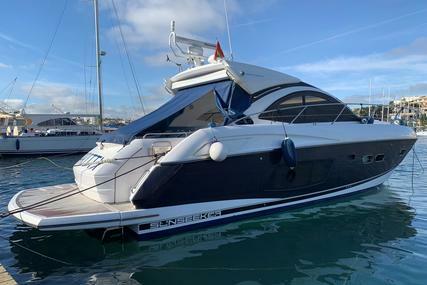 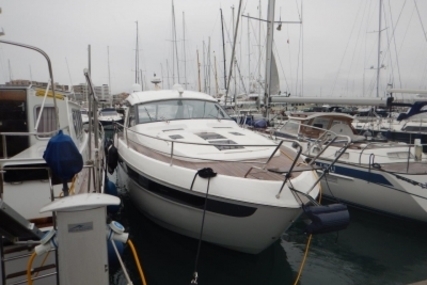 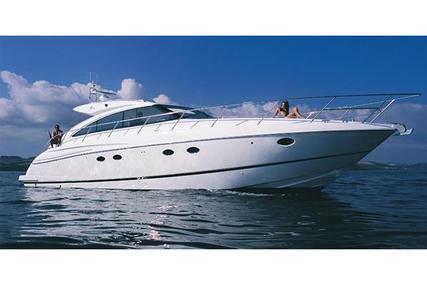 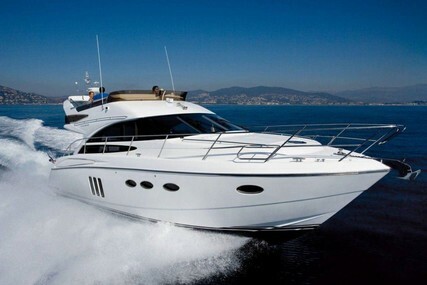 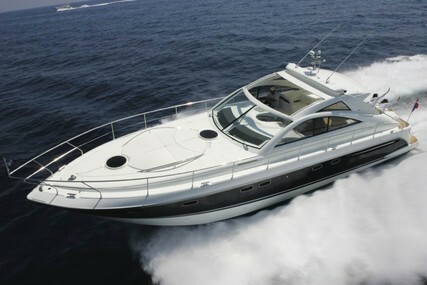 This Beneteau Gran Turismo 49 Flybridge Cruiser. 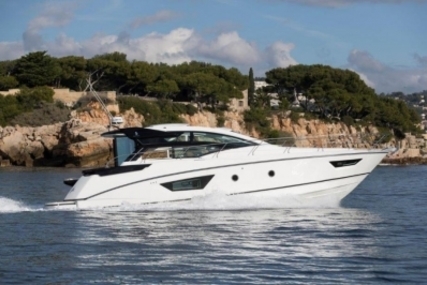 Beneteau have perfectly captured the sports cruiser experience with the added benefit of a flybridge in the GT49. 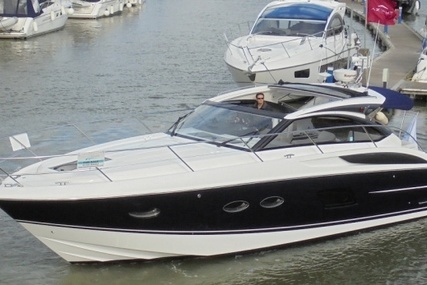 This particular model, supplied new by us in 2013. 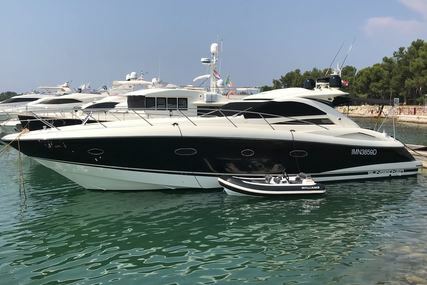 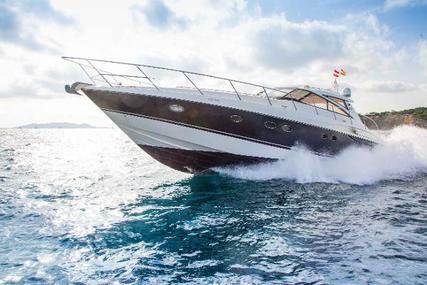 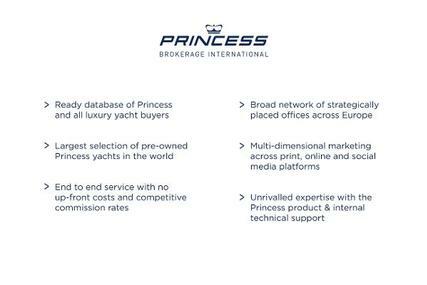 She is very well appointed and boasts a hydraulic swim platform, full beam Master cabin and a further VIP forward, both with en-suite facilities. 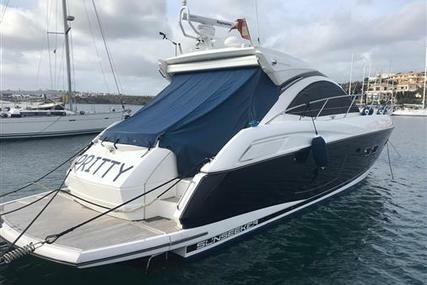 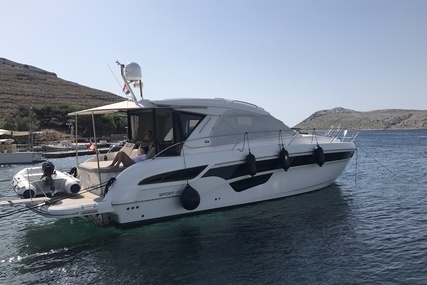 This Flybridge 49 ft opted for the second saloon/dining area amidship, located opposite the lower galley creating a really social environment onboard. 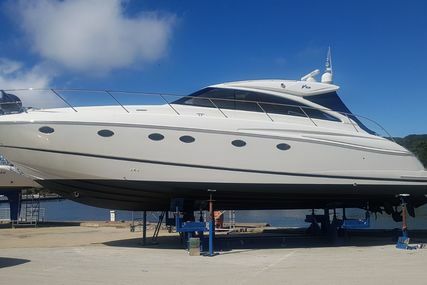 She has been very well cared by Simpson Marine Yacht Care. 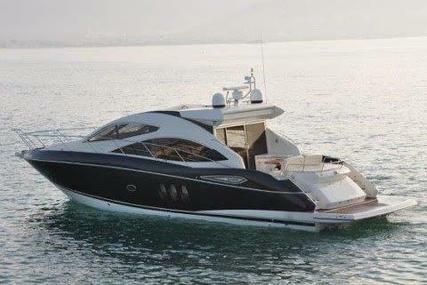 Powered by two Volvo IPShp. 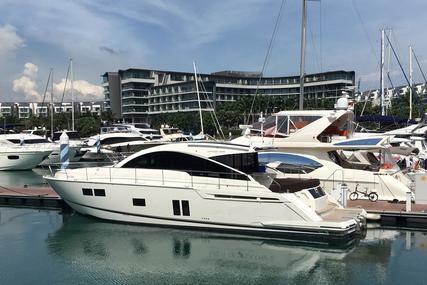 Thai Tax paid. 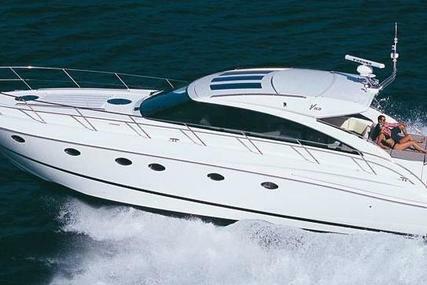 Headroom: 1.98 m / 6'6"
Headroom: 1.97 m / 6'6"